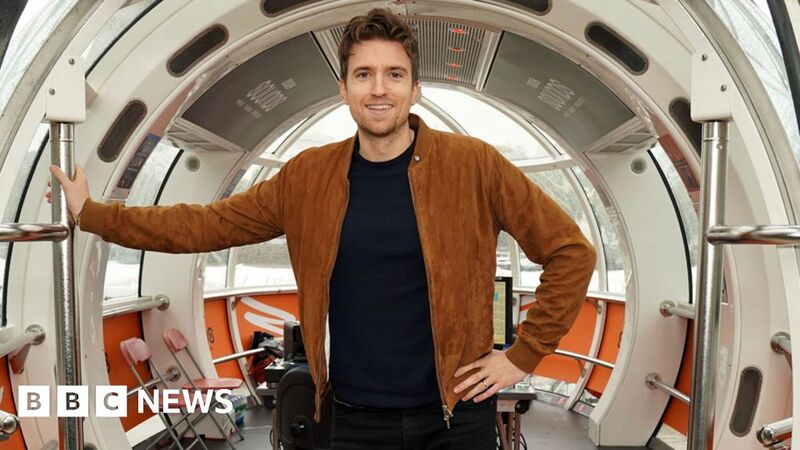 More than 230,000 extra listeners have been tuning in to the Radio 1 breakfast show since Greg James took over from Nick Grimshaw in August. According to industry body Rajar, his reach in the last three months of 2018 was 5.1 million – up on the 4.8 million recorded between July and September. “It’s brilliant that our new and fresh Radio 1 breakfast show is doing so well,” Bob Shennan, director of BBC Radio and Music, said. However, Radio 1 as a whole went down. The station dropped from 9.6 million in the third quarter of 2018 to 9.37 million in the fourth. Latest figures also show Chris Evans grew his breakfast audience at Radio 2 by 241,000 listeners before leaving in December. Yet his overall audience was still down on the equivalent period in 2017. Rajar puts his audience between October and December 2018 as 9.06 million – an increase on the 8.8 million between July and September. But he had been up as high as 9.43 million at the end of of 2017. Rajar’s figures do not show how the Radio 1 breakfast show fares between Friday and Sunday, when Matt Edmondson and Mollie King take over the booth. The station split its breakfast shows into Monday-Thursday and Friday-Sunday last year. Over at Magic, Ronan Keating and Harriet Scott are celebrating the biggest audience the station’s breakfast show has ever attracted – 1.53 million. There will also be jubilation at the British-only radio station Union Jack, whose exclusively domestic content has recorded the fastest-growing audience in the UK. The digital station, established in 2016 in the wake of the Brexit referendum, increased its reach by 73% year-on-year to 153,000 weekly listeners.